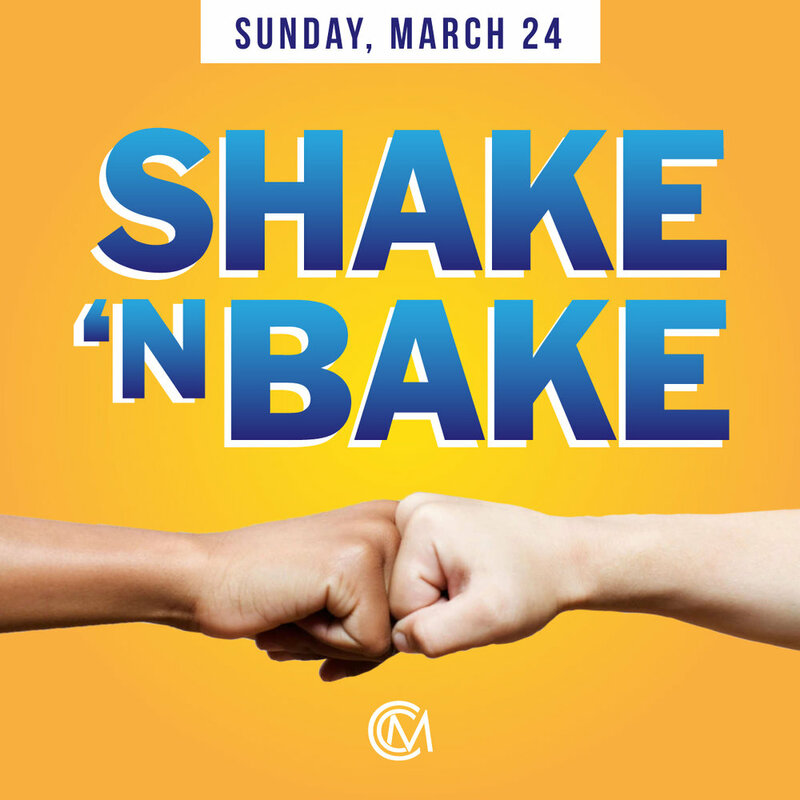 Nothing like a Shake ‘N Bake Sunday to go along with the first weekend of March Madness! From 9am - 9pm on Sunday, March 24, we’re offering 7g of small buds for $40, and 7g of shake for $30. Koopers Tavern Food Truck will be back out front serving FREE coffee and donuts until 12pm. To ensure availability of your choice strain, we suggest arriving early, as we do draw large crowds. Overflow parking is available in the Tint World parking lot. Don’t forget to keep up with our 2nd Annual March Reefer Madness Tournament of Strains on Facebook and Instagram! Each day, we’ll be posting a new matchup to see which strains advance to the Final 4 and eventually, the Championship round. To vote, check back on our page each morning and comment which strain you’d like to see advance to the next round. Happy March Madness! St. Patty's Weekend at Charm City Medicus!